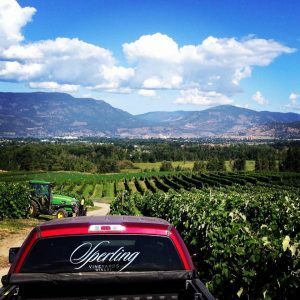 July Sperling 2018 Sperling Vineyards is BC’s oldest heritage vineyard and home of Canada’s leading organic and biodynamic winegrower: Ann Sperling, Sperling Vineyards is renowned for creating wines of elegance, texture and authenticity. Throughout July, Dockside Restaurant will proudly feature three outstanding wines from Sperling’s collection: their signature Market Red and Market White blends, alongside their 2010 Sparkling Brut. 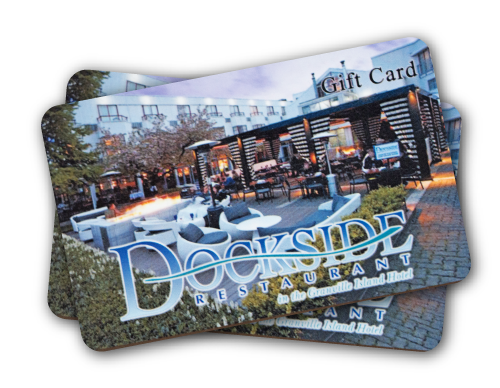 All these wines will be offered by the glass and bottle as a perfect compliment to lunch, dinner, or drinks on Dockside’s famous patio and stunning dining room. Visit soon to enjoy these wines in a setting like not other. 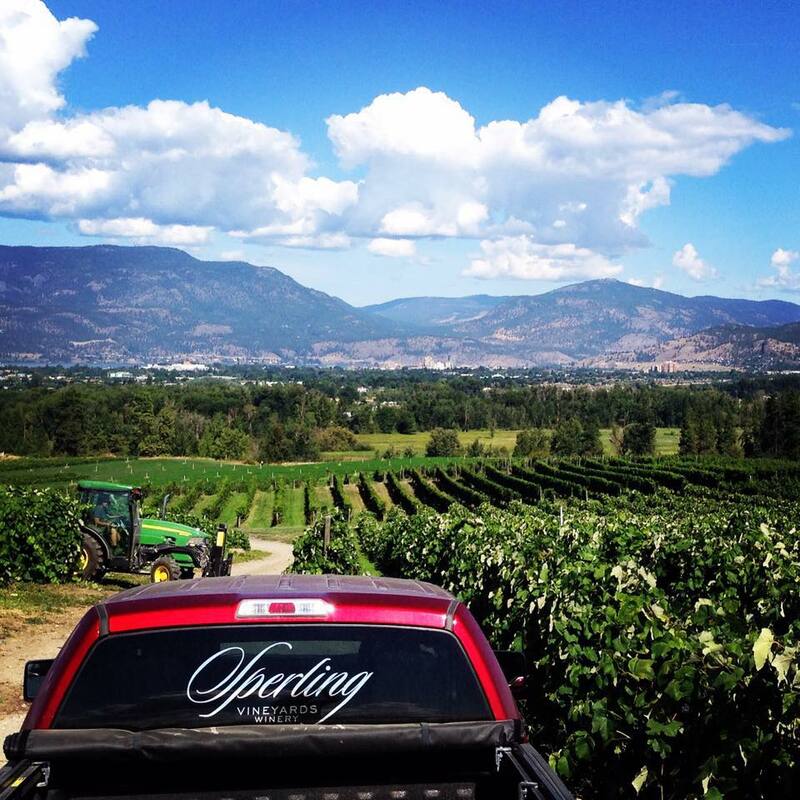 Click HERE to see July’s Sterling Vineyards feature wines.